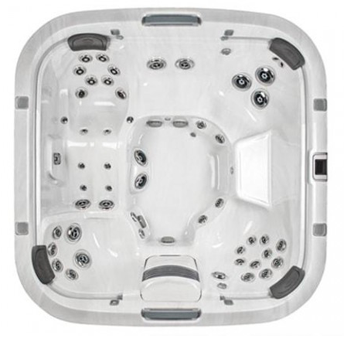 Prepare yourself for more of the user-friendly features found in all of the Viking Series Spas when purchasing the Viking 3. Perfect water therapy sessions can be yours with more depth, more jets and a larger and more powerful pump than standard Viking Hot Tubs! The technology loaded into the Viking 3 is truly impressive. 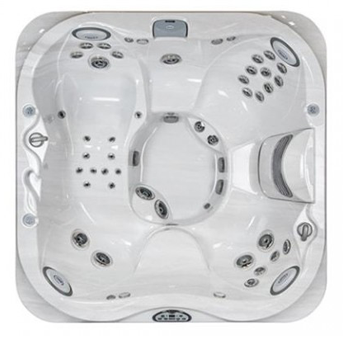 The easy-to-use digital side control activates the jets and pump, granting one-touch hydrotherapy action. 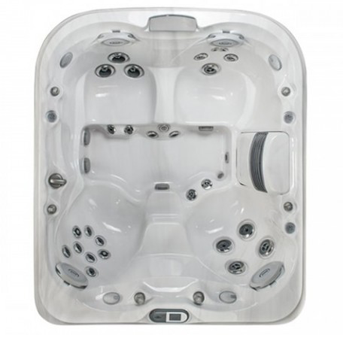 Each jet in the Viking 3 is located to ensure maximum comfort and relaxation for the user, yet is easy to adjust to make the pressure and pulse just right. Obtain a professional massage experience in the privacy of your home! 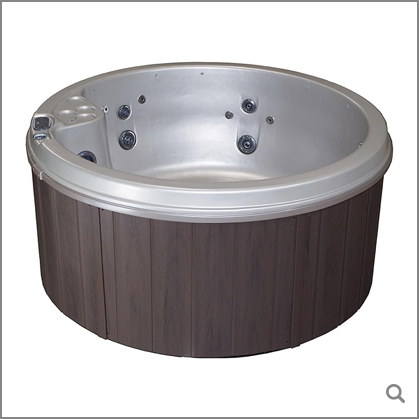 This limited warranty to the original purchaser states that the HDPE spa shell is so strong and durable that it will be free from defects in material and workmanship for the life of the spa. This limited warranty to the original purchaser states all factory installed electrical equipment and plumbing components, specifically the pump(s), heater and control system, will be free from defects in material and workmanship for a six years from the date of purchase. 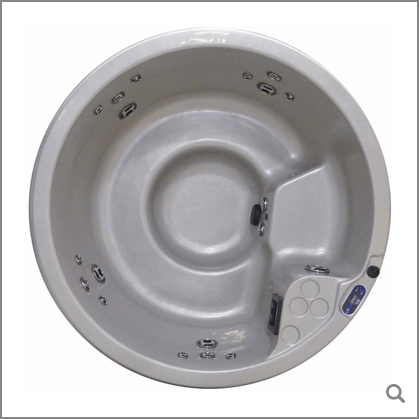 Viking Spas makes this Limited Labor Warranty to the original purchaser for a period of six years from the date of purchase of your spa. The “Soft Touch Slip Resistant Surface” creates an exciting and safe environment for children to play. 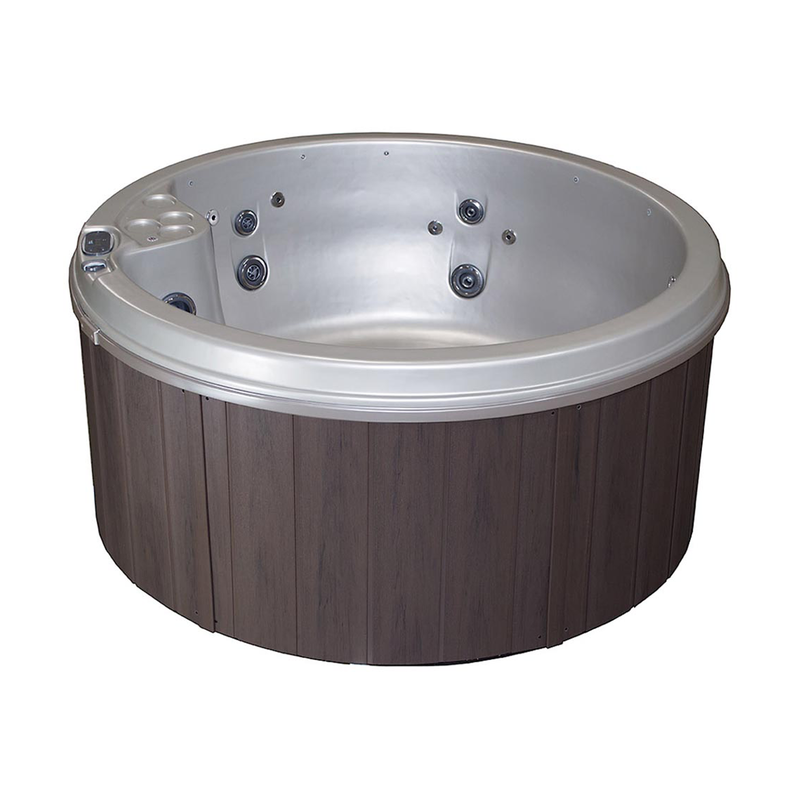 The price and quality of a Viking Spa make for reliable, consistent and well-built spas for retailers and families across the globe. 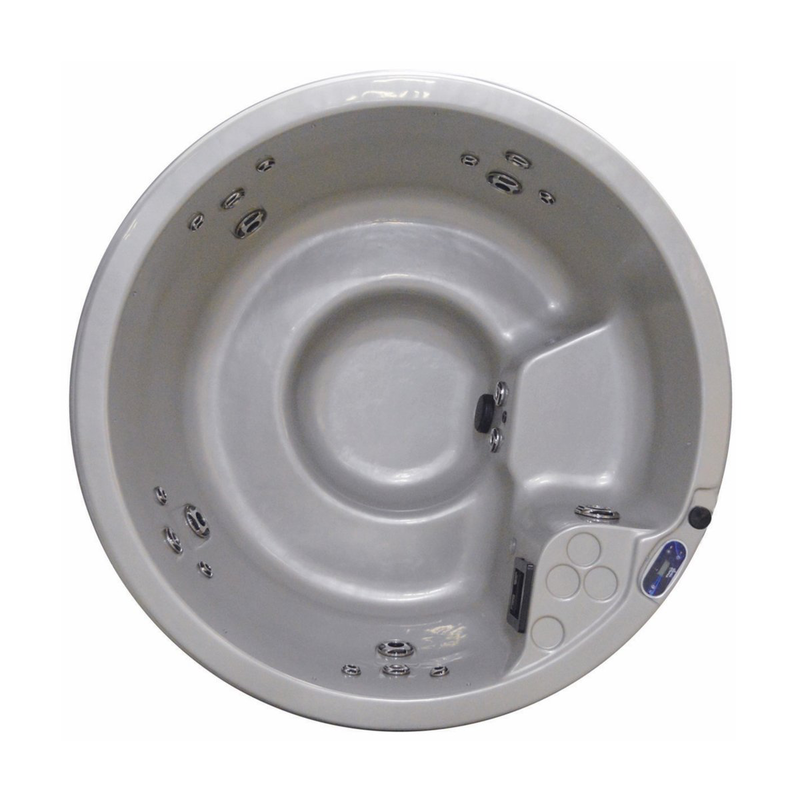 Viking Spas offers lifetime warranty on the spa’s shell and an industry leading parts and labor warranty on all spa models.